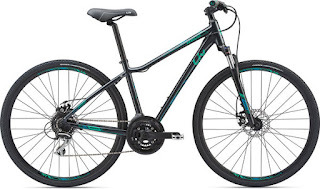 You can help Team Left Hand/Century Cycles meet our fund-raising goals for the 2019 Bike MS Buckeye Breakaway, and enter to win a Giant or Liv hybrid bicycle! 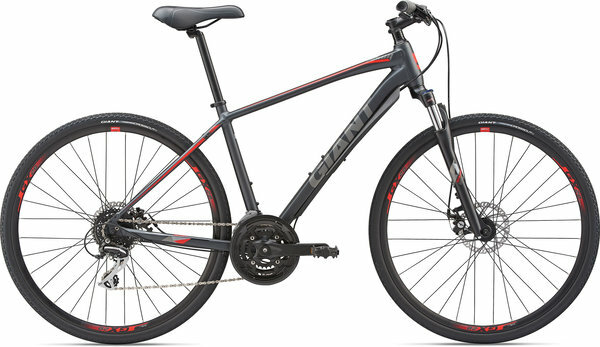 The Giant Roam 3 and the Liv Rove 3 are casual, yet always capable. Built for multi-purpose adventure, so you can follow your own route, wherever it takes you. Purchase tickets at any of the three Century Cycles stores. Tickets are $10 each, or 3 for $25. All proceeds go towards the fund-raising goal of Team Left Hand/Century Cycles, which in turn go to the National MS Society to help find a cure and help those suffering with Multiple Sclerosis. The drawing will be held on August 1, 2019 -- winner need not be present! The winner may choose whatever size of the Giant Roam 3 or Liv Rove 3 that they want. The Bike MS Buckeye Breakaway is a two-day bicycle ride from Brunswick to Ashland, Ohio. The ride is 75 miles each way. You can choose to ride the first day only, with 30-mile, 100-kilometer, 75-mile, or 100-mile route options. The 2019 event is on August 3-4. If you are interested in joining Team Left Hand/Century Cycles, we'd be glad to have you! Just go to teamlefthand.com/ohio to sign up for our team (deadline is May 15, 2019), then go here to sign up for the event.